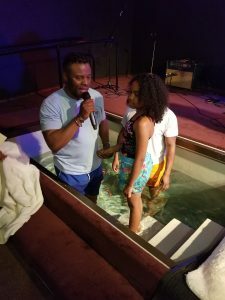 Baptisms are seen all over the world in Christian and Catholic churches. It is a common practice that is seen as outdated to some, but also very important to others. 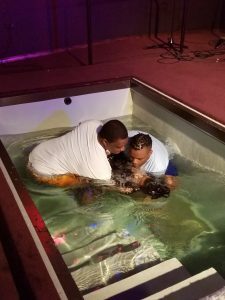 But what is the significance of a baptism? It is dated back to biblical times when Jesus himself was baptized by John in the Jordan although he was without sin (Mark 1). Its origin came from the Greek word “baptise” which means to immerse or dip under water (Matthew 3:16). It symbolizes purification or regeneration. It shows your promise of obedience to the commands of Christ in the Bible (Matthew 28:19-20). It is a way to publically claim that you are a follower of Jesus Christ (Mark 16:16). 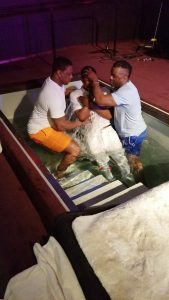 It is an act of faith and signifies a new life (2 Corinthians 5:17). According to the Bible, it is a commandment from Christ that all believers must follow. 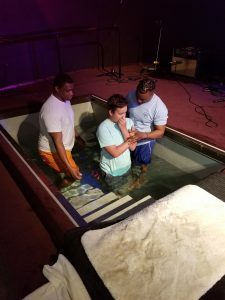 During the baptism ceremony, one publically confesses that they are a believer of Christ, and plan to follow him for the rest of their life. There is also a prayer before going under the water. 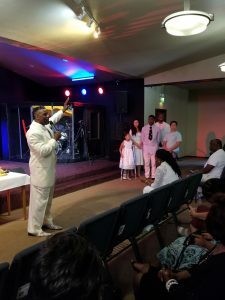 On May 6th, Agape had a baptism service at Engage Boise after their 1:00 service. 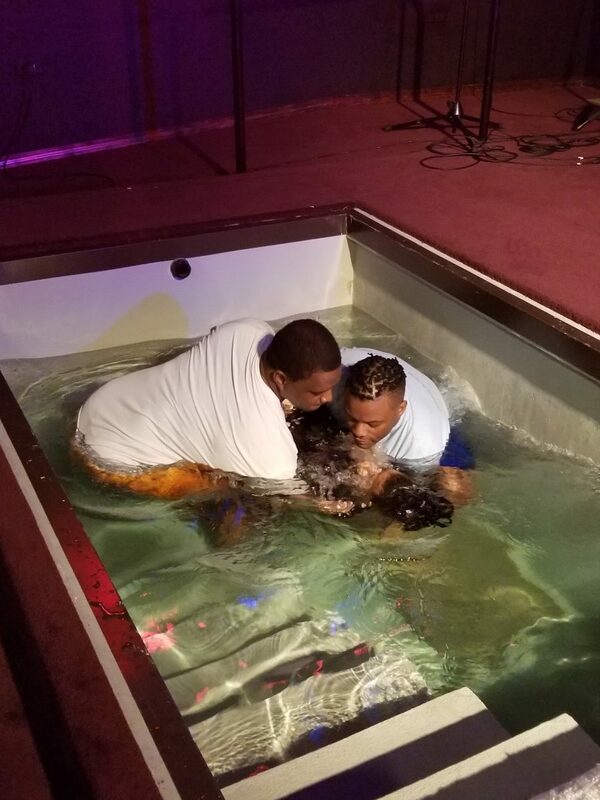 6 people were baptized including 2 children, a teenager and a family of 3. We thank God for the opportunity to be washed clean, and to have a new start.